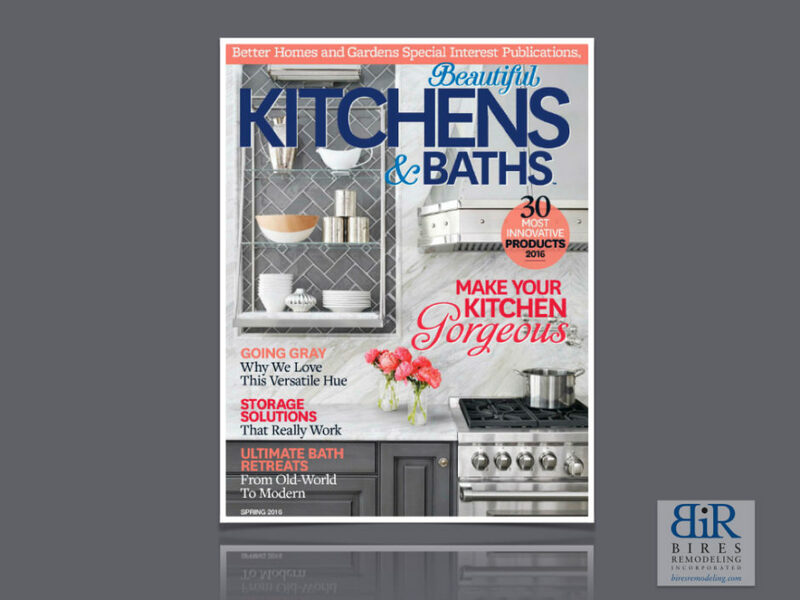 Bires Remodeling is honored to have one of its projects on the cover of Beautiful Kitchens & Baths, a Better Homes and Gardens Special Interest Publication. 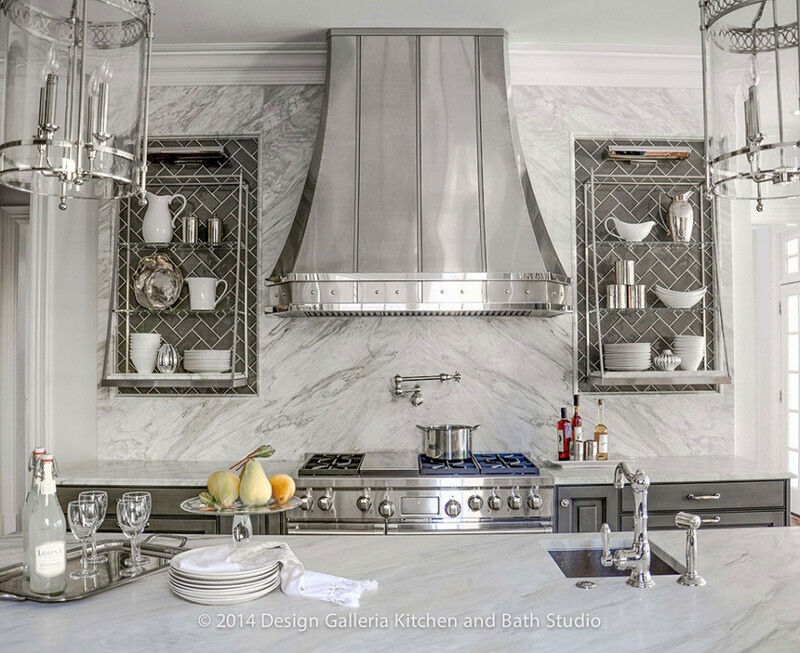 Kelly Carlisle of Design Galleria Kitchen and Bath Studio was the designer on the project. Dean has nothing but admiration for Kelly and has worked with her many times. “She is a young up-and-coming designer who is really making an impact.” says Bires. 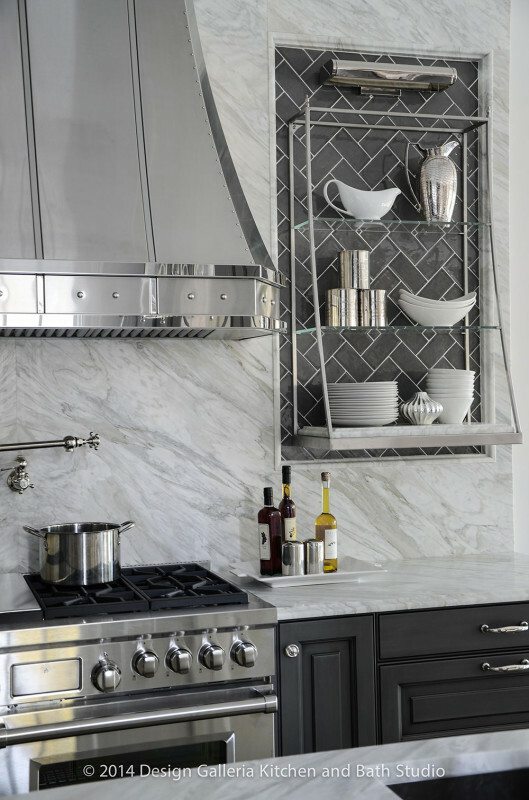 The custom hood provides glamour and is showcased beautifully against a wall of Calacatta Manhattan marble. The marble splash was mitered to a thickness of 2” and book-matched to further amplify the centerline axis of the kitchen. The 2” build-out is what created the recessed niches to house the herringbone tile which, in turn, became the backdrop for the shelves. 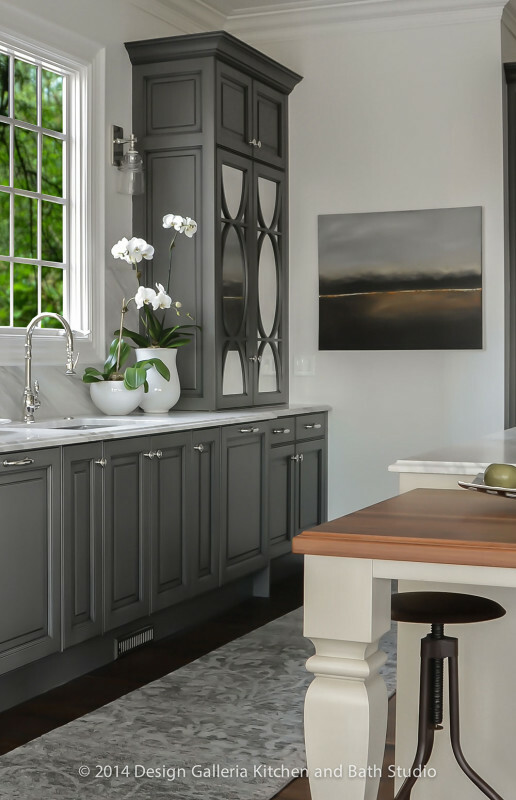 “This kitchen remodel was anything but cookie cutter. The entire project went smoothly, and was completed in 14 weeks. I was very impressed with the look and functionality. I am not surprised it was selected for publication, as Kelly did an amazing job on the design and our team executed every detail.” says Bires. Bires Remodeling and Kelly Carlisle certainly make a great team as evidenced by the impact of this beautiful kitchen. 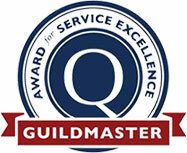 This entry was tagged award winning remodeler atlanta, award winning remodeler buckhead, best atlanta remodeler, best buckhead contractor, best buckhead remodeler, best buckhead remodeling contractor, contractors buckhead, most beautiful atlanta kitchens, remodelers buckhead, renovation buckhead, top atlanta kitchens. Bookmark the permalink.